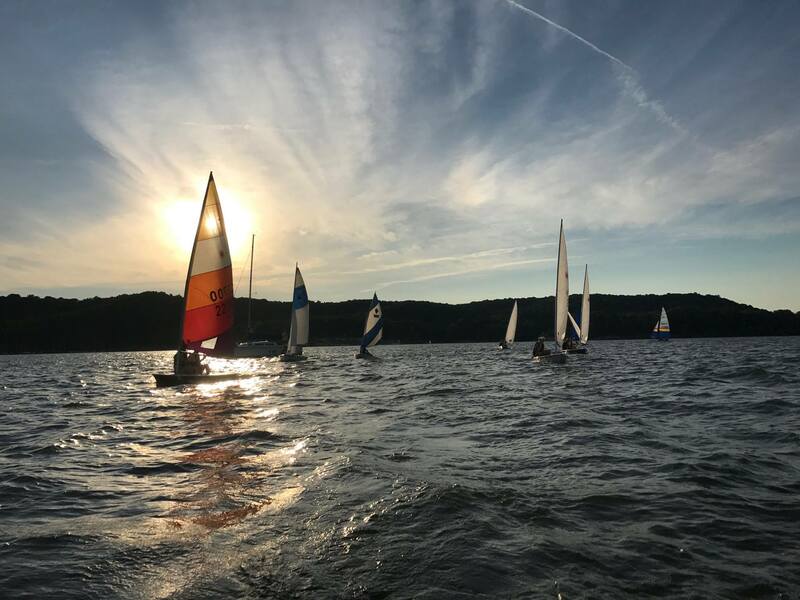 Lake Monroe, a central Indiana regional sailing destination located minutes from Bloomington, is just one hour south of Indianapolis, two hours west of Cincinnati and two hours north of Louisville. The lake is a treasure, bordered by state and national forest land, with sheltered coves that provide quiet overnight anchorages, large no wake zones ideal for rafting up with friends and enough sailing area that a round trip from the marina to the dam can be a weekend adventure. 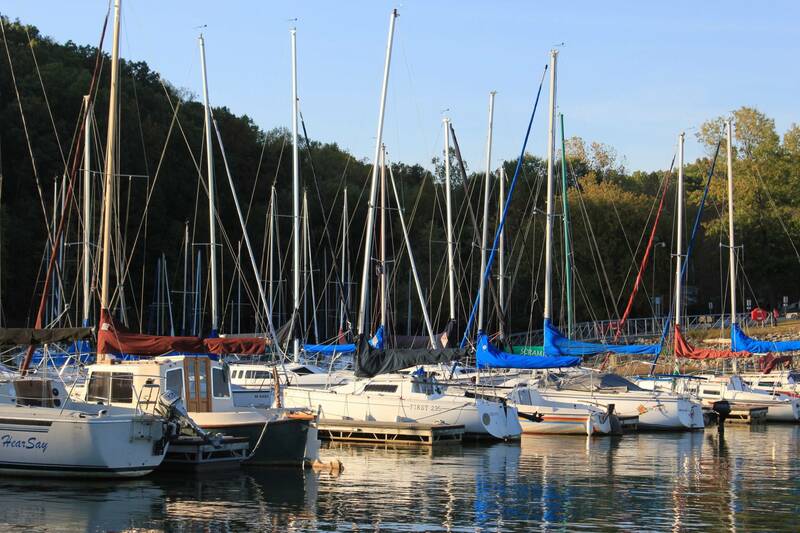 The LMSA sailing marina offers 100 wet slips for boats up to 34′, and anchored buoys, with dinghies available 24/7 for the convenience of owners moored in the buoy field and a pump out station at the dock. The grounds are a park like setting, with three lake side picnic shelters and a large shelter with a fireplace and an adjacent children’s play area. There is also a bath house with showers for members and facility users. 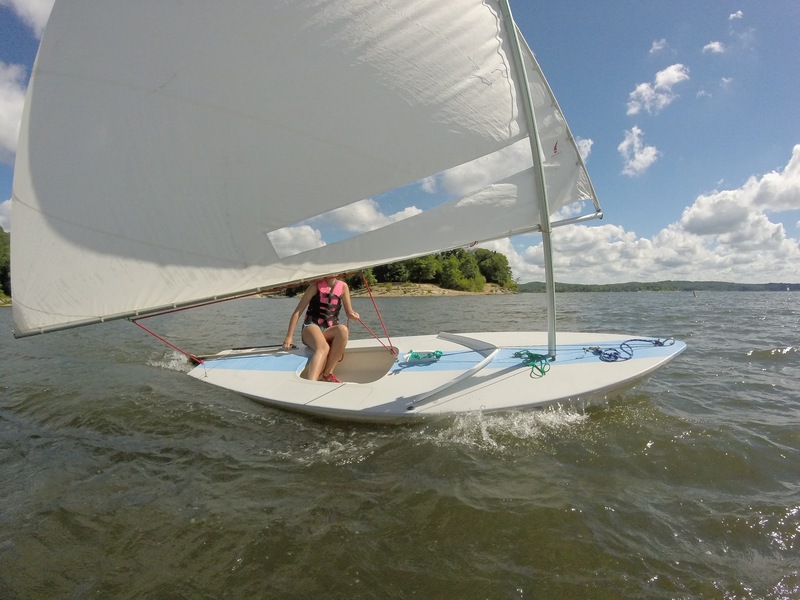 Learn to Sail- it’s Fun for the Whole Family! 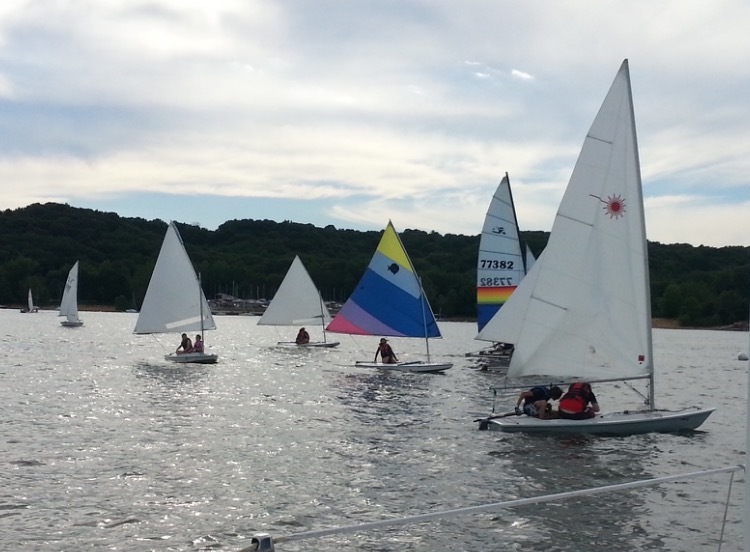 LMSA promotes sailing and safe boating through instructional programs for ages 9 and up. If you are completely new to sailing, there are great opportunities to get to know the sport. In addition to our popular Youth Sailing Camp, we offer beginner courses for adults taught by certified instructors, who will help you learn to feel confident and safe on a sailboat. 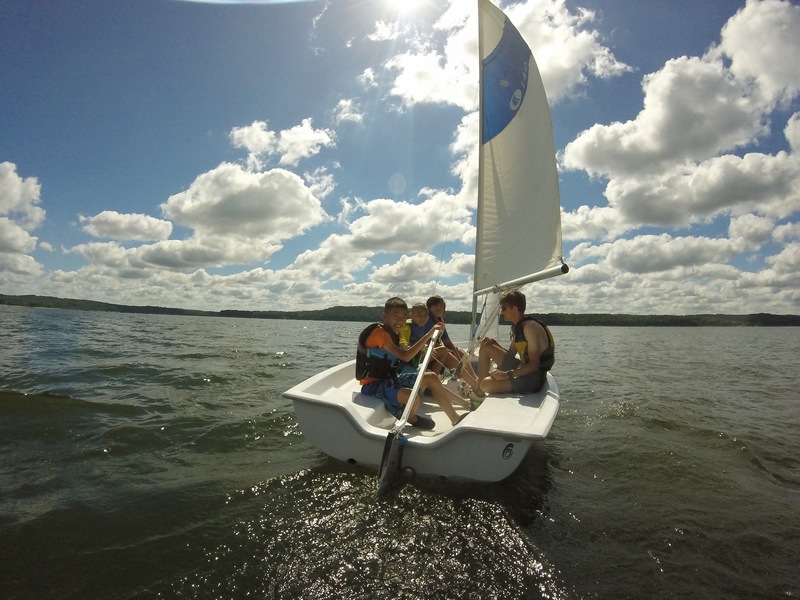 Check out our Learn to Sail page!